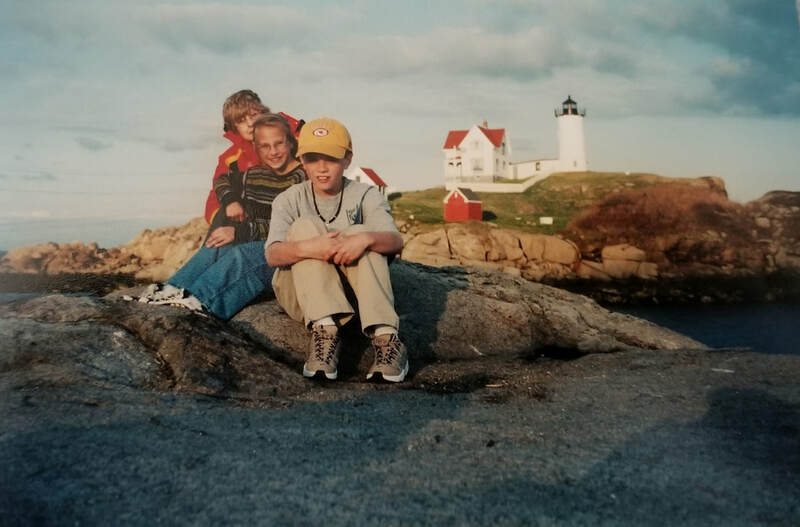 ​When I was nine, my grandparents took my brother and me on a road trip. We began in Fort Smith, Arkansas, and ended in Niagara Falls, Ontario, Canada. My grandparents are the road-warrior type that regard driving as a blood sport. We bustled through numerous states along the way (Missouri, Tennessee, Kentucky, Illinois, Indiana, Ohio, Virginia, North Carolina, Pennsylvania, New York, Massachusetts, Connecticut, Rhode Island, Vermont, New Hampshire, and Maine). They were well-stocked for the epic journey with all sorts of snack and an empty coffee can (Use your imagination). 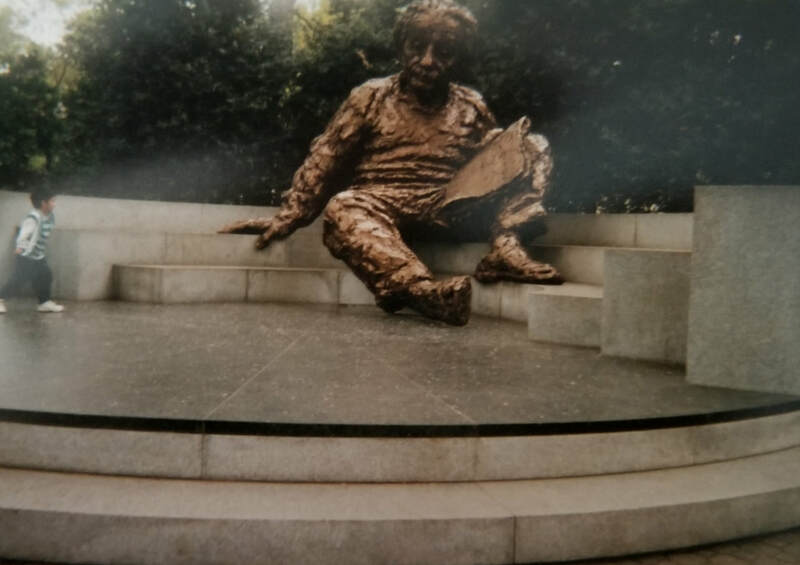 Covering the miles without delay was mission number one though we stopped at all the points they deemed necessary to the expansion of our young minds. We darted through DC stopping only for a few hours. Who doesn’t go to the National Mall and not stop at the Lincoln Memorial! 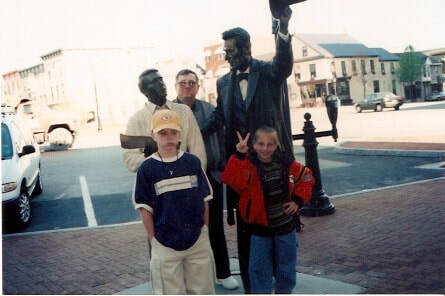 We walked around the Mall stopping at the memorials along the way. I was especially taken by the size of the Vietnam War Memorial – and all the names. 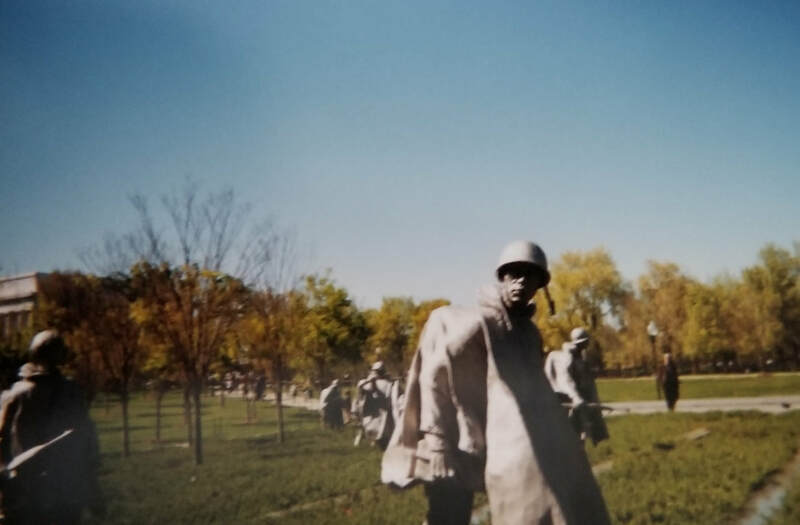 The Korean War Memorial was the most haunting with its platoon of nineteen service members silently suspended in time in a rice paddy of granite and juniper bushes. We walked along Pennsylvania Avenue and passed in front of the White House. Numerous white tents on the front lawn spoiled every imaginable angle for a picture. On the other hand, many official state limousines drove past, each flying a small flag for the country being represented by the passengers inside, so I was pretty certain some important people had driven by and seen me waving. Before heading out we watched the Changing of the Guard at Arlington Cemetery. I was in awe of the women hostesses who were wearing Antebellum dresses at Robert E. Lee's - Commander of the Confederate Army - old home. 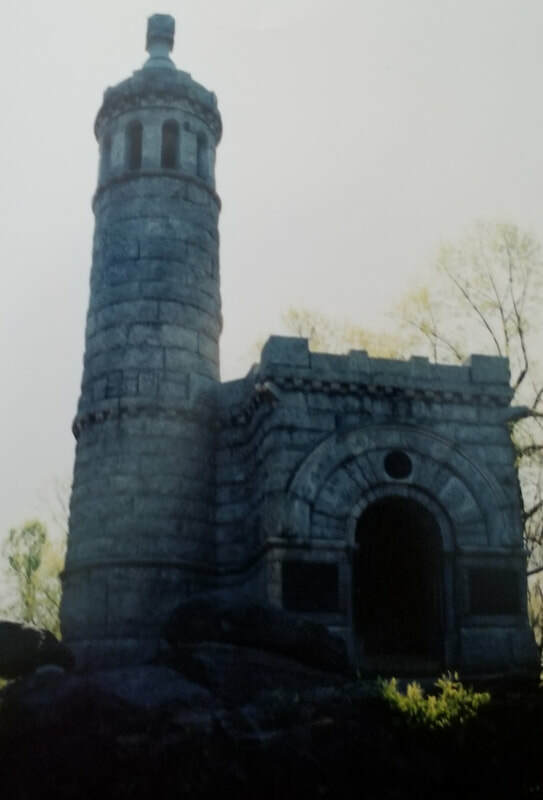 Sidenote: The Union Army took the property from the Lee's during the Civil War and later used it was a cemetery for soldiers' too poor to be sent back to their families for a proper burial. After the war concluded Mary Lee, Robert's wife, tried to regain her family's property, but to no avail. It wasn't until after the Lee's deaths that their son continued their fight, winning the property, and selling the land to the U.S. government. 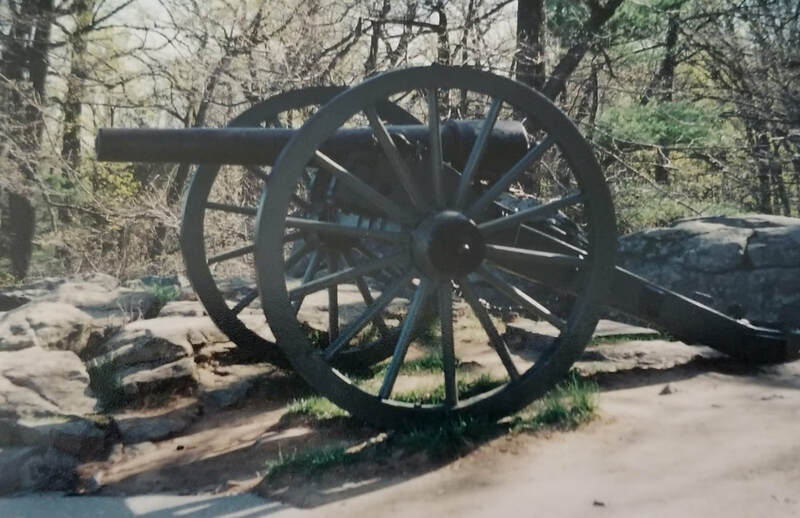 We stopped in Gettysburg, Pennsylvania, to tour the revered Civil War battlefield. We even visited the train station where President Lincoln gave his famous Gettysburg Address. My interest in history was already blossoming but I have to say there was something additional about the visit to this town and battlefield. It was hallowed, yes, but I felt a bizarre eeriness as if I was encountering restless spirits. It definitely spooked me and has remained with me to this day! 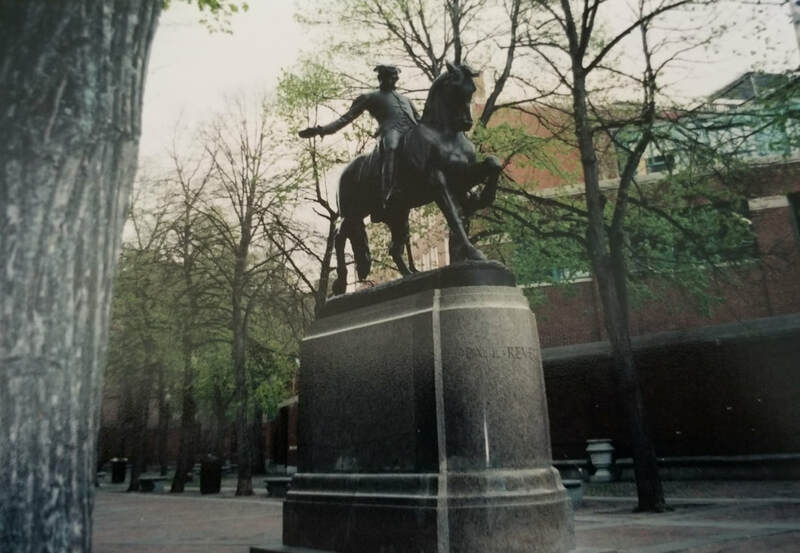 The highlights of Boston were a stop at Paul Revere’s home and a stop at First Church after a ride on the Boston "T." I could easily recite Henry Wadsworth Longfellow’s poem “Paul Revere’s Ride” and was completely consumed by the poem as it came to life. It was easy for me to picture Revere as he rode through the colony shouting, “The Redcoats are coming,” at the start of the American Revolution. We also visited a very old and very small cemetery near Revere’s home. Tombstones dated to the 1700s! It was spooky, but definitely intriguing. 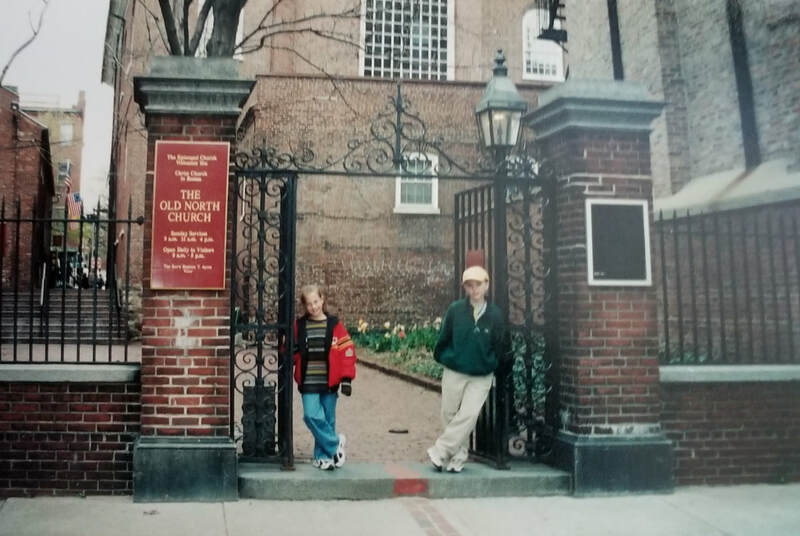 The Old North Church was also nearby so we visited it. Gazing upon the church's steeple, I still get goosebumps to consider that this is where the lanterns were hung to signify the arrival of the British as was told in, "One if by land, two if by sea." ​We couldn't leave Massachusetts without stepping aboard the USS Constitution. Named by George Washington, it is the oldest commissioned naval ship still afloat today! It saw battle during the War of 1812; it sailed around the world later that century; it was used as a school ship for the US Naval Academy among many other uses! 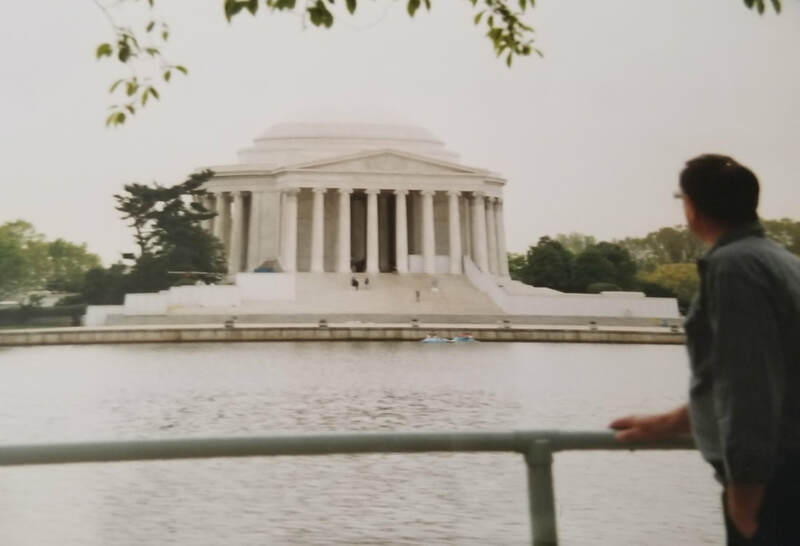 Sidebar: As I look at it now, that experience for me was the first of countless experiences I have sought to better understand the history I teach. It’s what both fuels my effort for my own experiential learning and then to transfer as much as humanly possible to the kids I teach. The coast of Maine was our next stop. My goodness, the coast was gorgeous! 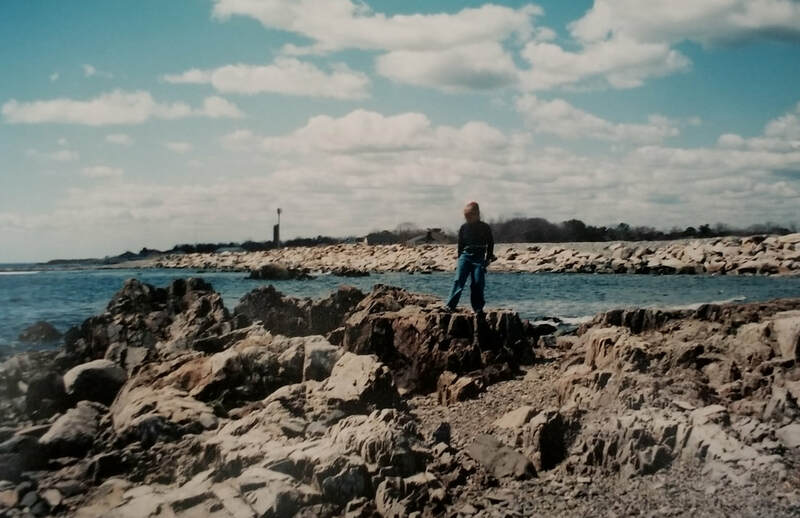 I was so eager to navigate the rocks of the shore and feel the cool wind and sea spray on my face. And we managed a photo op in front of the famous Nubble Lighthouse. We'd lost track of time and stopped late for a lobster dinner just before closing time. Oops! Thankfully the hostess and staff accommodated us. The grand finale of this trip was Niagara Falls. We walked right through Canadian Customs as passports weren't needed at that time, and the guards loved our southern accents. The Maid of the Mist was on our list. Our ponchos were no match for the tons of mist! It was spectacular. My grandmother is a nature person and beamed with pride as she realized both my brother and me had the same fondness for all things flora and fauna. While it wasn’t keeping with our usual type of stop, we convinced our grandparents to stop at Hard Rock Café in Niagara Falls so I could purchase a souvenir t-shirt. Hard Rock t-shirts were super popular back then and being a kid with one was pretty unique. ​We drove through the cloud-covered Smokey Mountains of North Carolina on our way home which is a fond memory for my grandma who loves nature. This trip whetted my appetite for travel indeed. Before electronics made it easy, I learned to navigate maps and understand road signs. I also learned how to avoid stopping for a restroom break when nobody else needed to do so. Perhaps I do have a small bladder and perhaps I do dally too long. One thing is for sure – we won’t be taking coffee cans on any trip I plan!